The Compounding World Expo is the place for insight, education, innovation and, most importantly to do business. We encourage you to join us! 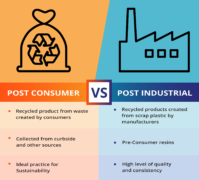 All Polystyrene compounds, up to 100% of Recycled Content, can now be used to manufacture disposable single use food contact items such as cutlery, vegetable trays, and disposable cups. New position available- responsible for all aspects of inventory control. 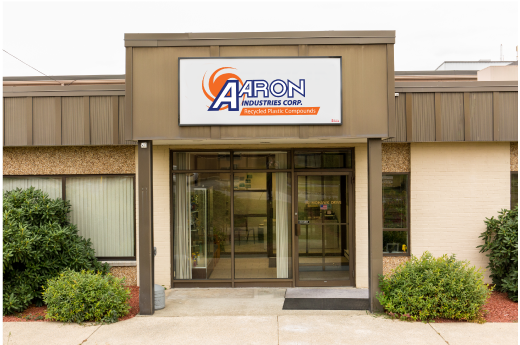 Aaron Industries is your environmentally friendly source for all your resin needs, including post -consumer and post-industrial compounds. Aaron Industries has recently finished their Green Circle Recertification to continue their efforts towards Sustainability.